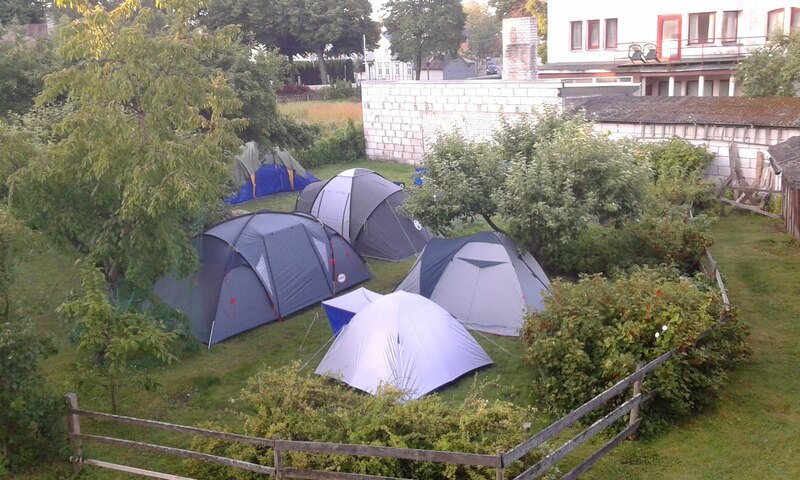 The campsite is fully booked for the 20th July. That means I have to wait. OK thanks for the info.